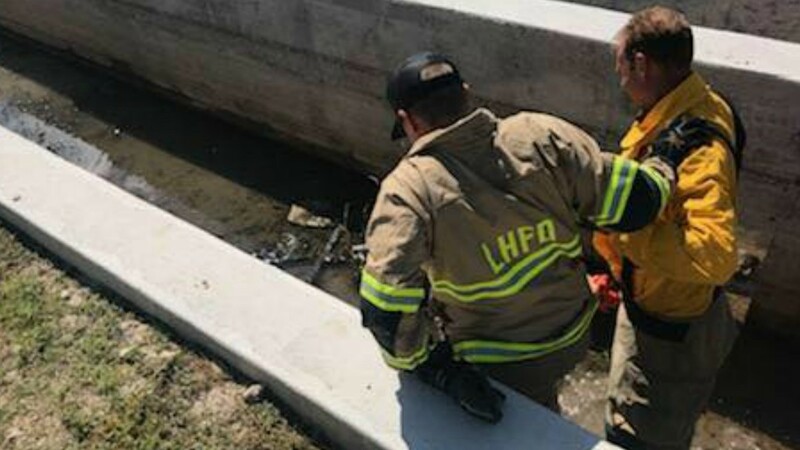 CENTRAL TEXAS — First responders in Williamson County posted sweet photos Friday after rescuing a baby deer that got stuck in a storm drain. 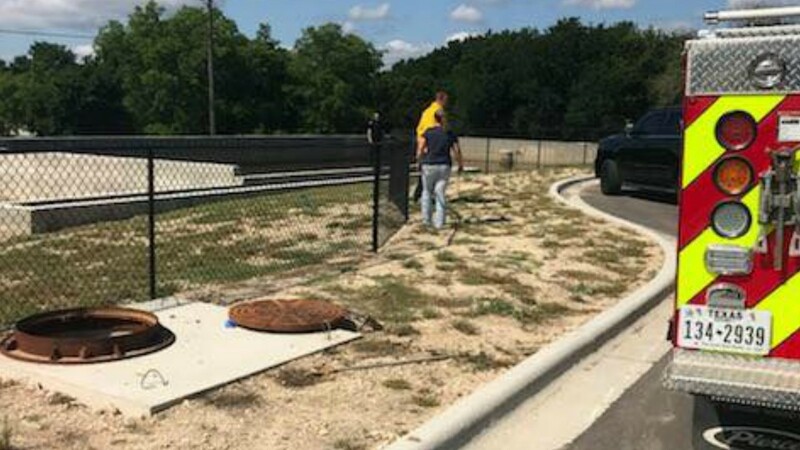 Liberty Hill Police Chief Maverick Campbell said officers were dispatched at 9:49 a.m. after someone called 911 to report the fawn had slipped into the drain and was crying out for help in the Rosemont Subdivision of Liberty Hill, TX. 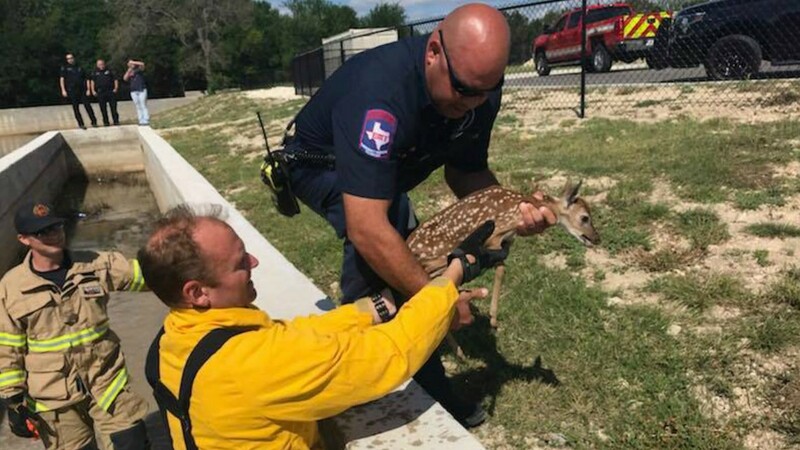 First responders cornered the scared animal and carefully lifted the fawn to safety, making sure not to injure its delicate legs. The whole process took a little more than an hour and a half. "We save more than just human lives," Campbell told Channel 6. "That deer was cute as a button." 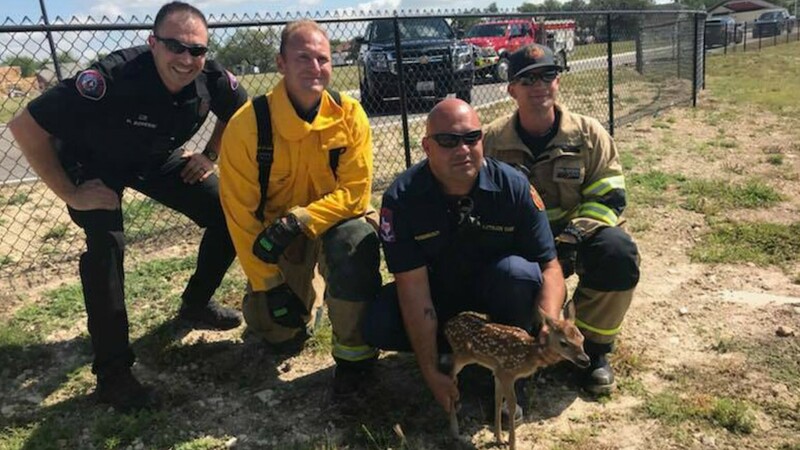 After grabbing a quick photo with the fawn, first responders released the baby deer back into the wild, where it was reunited with its mom. On the social media, community members praised police and firefighters for their kindness. "This is what [I] love about our small community and the support everyone shows to even the helpless animals," one commenter wrote on Facebook. Check out the photos below, courtesy of the Liberty Hill Police Department.